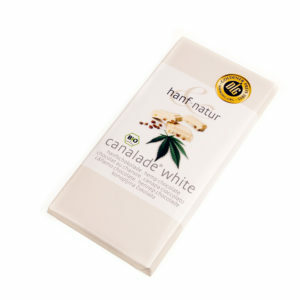 Categories: Hanf Natur Hemp Food, Hemp Food & Bodycare. All the goodness of hemp in this easy to make and highly nutritious pasta shells. 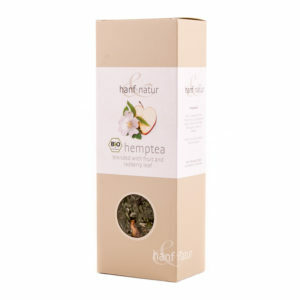 These organic and vegan approved hemp pasta shells go perfectly with our hemp canu sauce. Spelt flour makes this a LOW GLUTEN pasta which may help those with a gluten intolerence. 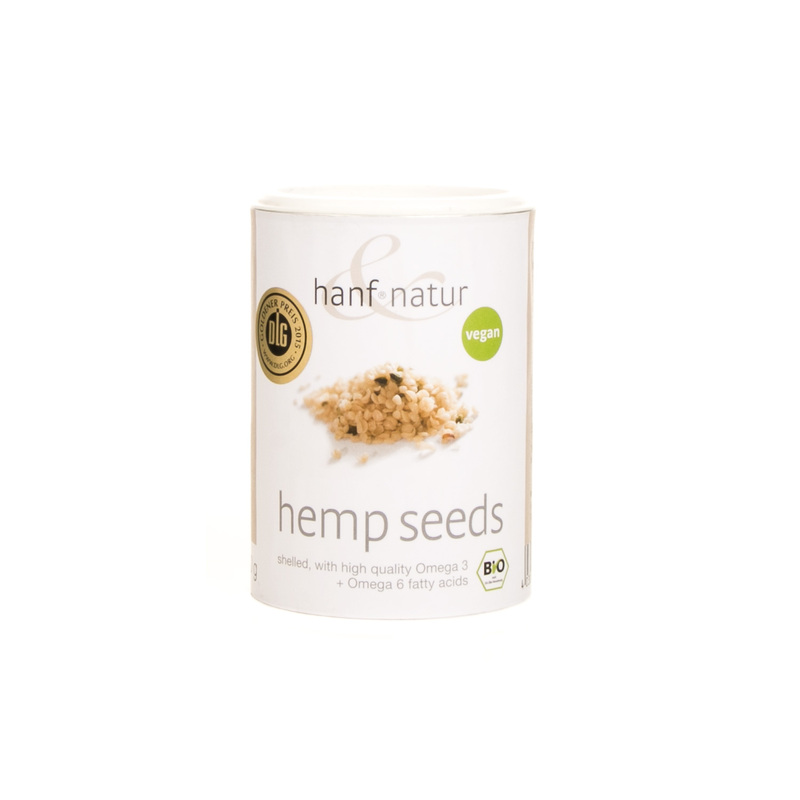 Using the hemp pasta in your day to day cooking is an easy away to get children to enjoy the health benefits of eating edible hemp and ensuring they get maximum benefit of the amino acids, omega oils naturally found in our organic hemp products.